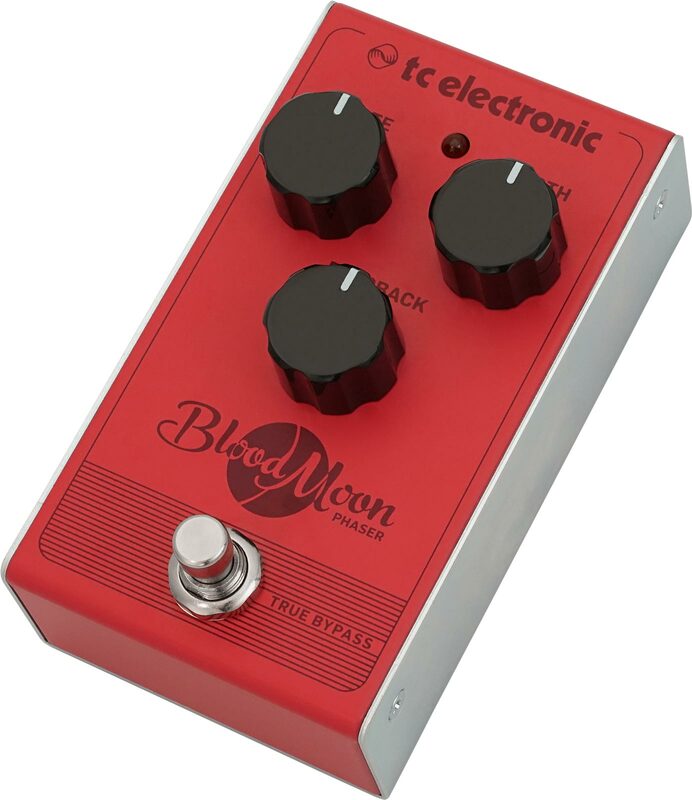 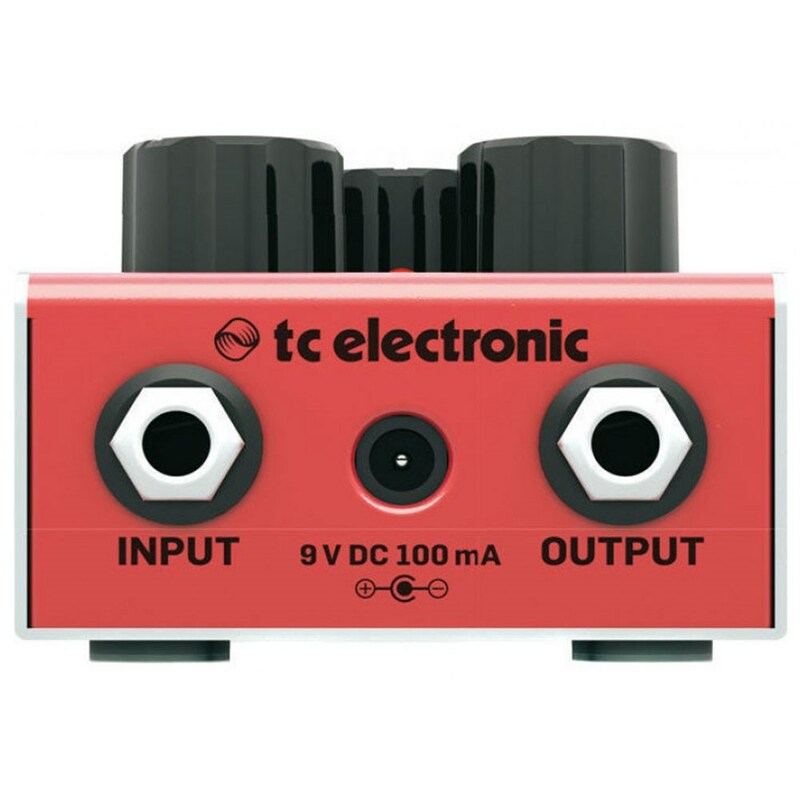 TC Electronic Blood Moon – If classic 1970s phaser tones make your heart beat faster, then brace yourself for a pulse-raising blast from the past! 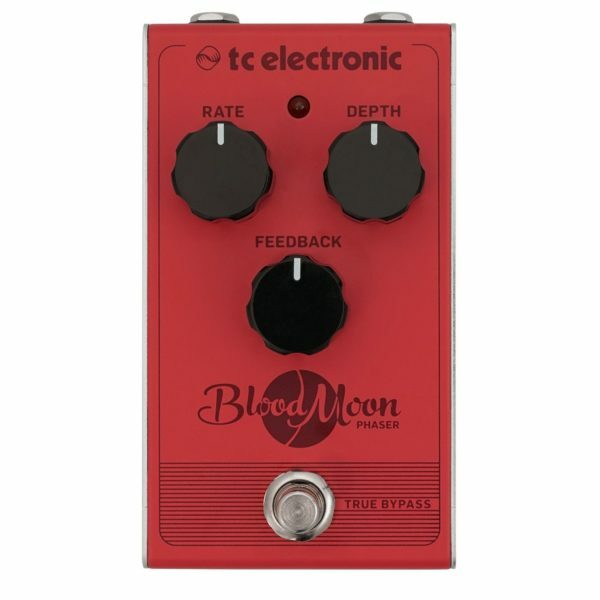 BLOOD MOON PHASER resurrects those toothsome phaser sounds of yesteryear thanks to its upgraded all-analog circuit design. 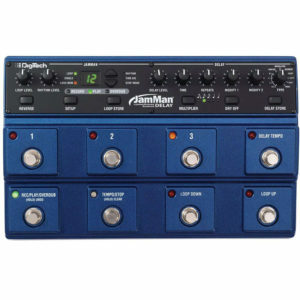 Now you can infuse your tone with the haunting howls and luscious sweeps generated by BLOOD MOON PHASER´s vintage four-stage filter – and rock out from dusk till dawn! 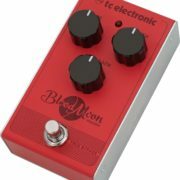 TC Electronic Blood Moon - If classic 1970s phaser tones make your heart beat faster, then brace yourself for a pulse-raising blast from the past! 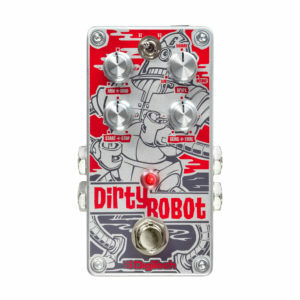 BLOOD MOON PHASER resurrects those toothsome phaser sounds of yesteryear thanks to its upgraded all-analog circuit design. 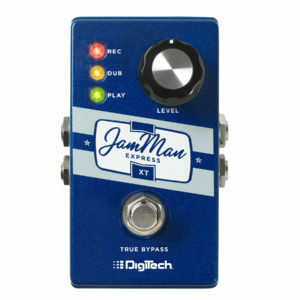 Now you can infuse your tone with the haunting howls and luscious sweeps generated by BLOOD MOON PHASER´s vintage four-stage filter – and rock out from dusk till dawn! Check out BLOOD MOON PHASER at your local TC ELECTRONIC dealer today, or get yours online – and treat yourself to some swirly goodness!